Specifically designed for ambient lighting requirements such as wall washing and accent lighting, the Ambiane™ is a high-performance luminaire available in RGBW and CCT versions with a variety of beams angles. In addition to this, the incorporation of 18-bit dimming ensures the fixture can dim down to OFF without any flicker. 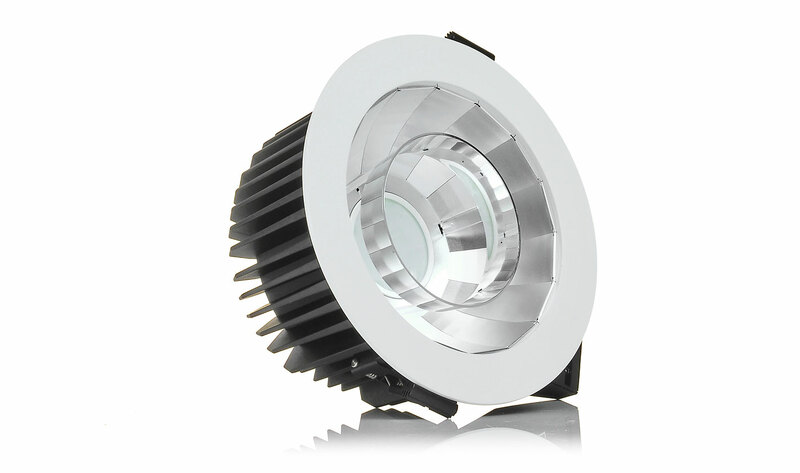 The unit runs cool whilst creating no UV or IR outputs, perfect for interior lighting needs. Using a highly efficient LED light source, combined with premium light reflectors, creates impressive light output and visual effects for a huge range of interior applications.